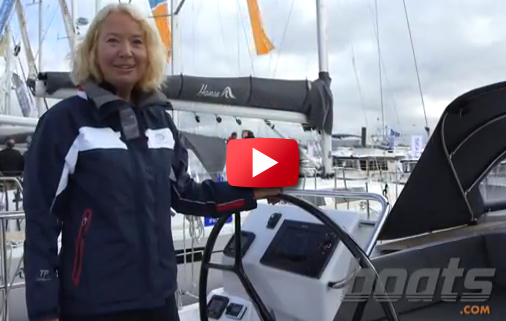 The latest sailing model from German builder Hanse is the 548, we take a closer look at this spacious, modern cruising yacht. 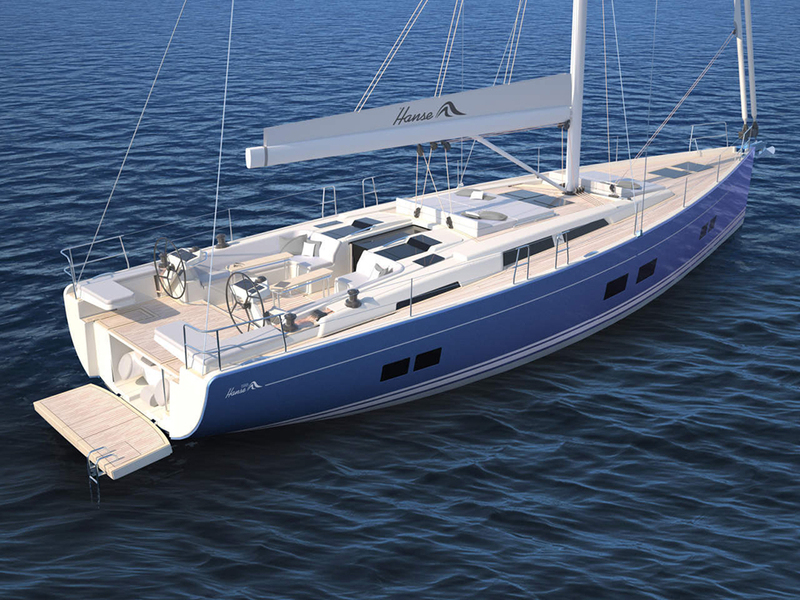 This is the new Hanse 548, which has an all-new hull design with a bit more beam at the aft end to give a bit more space inside. 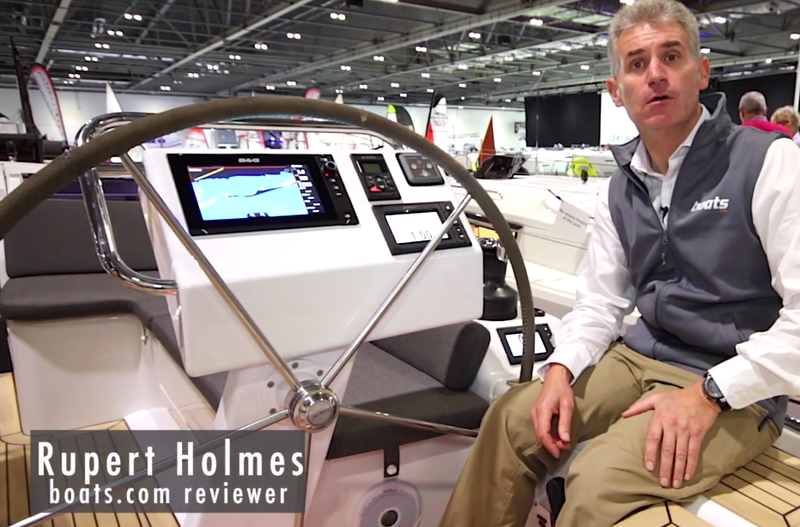 Take a look round the boat in this First Look Video with Rupert Holmes. There is a table each side of the cockpit, which allows for an un-obstructed walk-through, but can be raised and lowered hydraulically into the sunbed position. 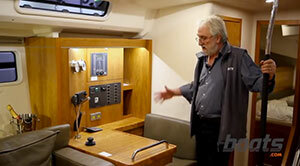 The new hull design also includes larger hull windows throughout the boat. The master cabin is at the front in the standard layout, it’s a bright cabin with lots of space. In fact, there is so much room here it can actually be split in half to form two double cabins each with its own heads compartment. 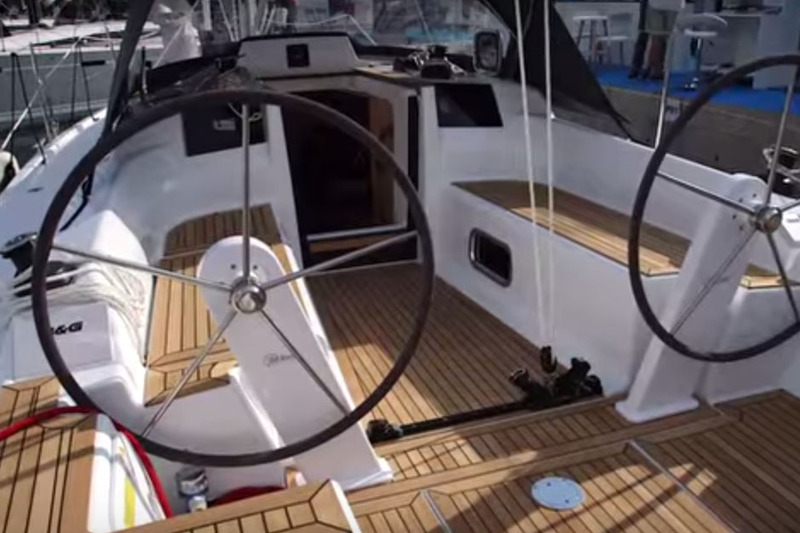 In common with many of the recent boats of this size, the Hanse 548 is set up with two headsails, you have the self-tacking jib on the inner forestay and the genoa on the outer forestay that’s great when you are reaching. 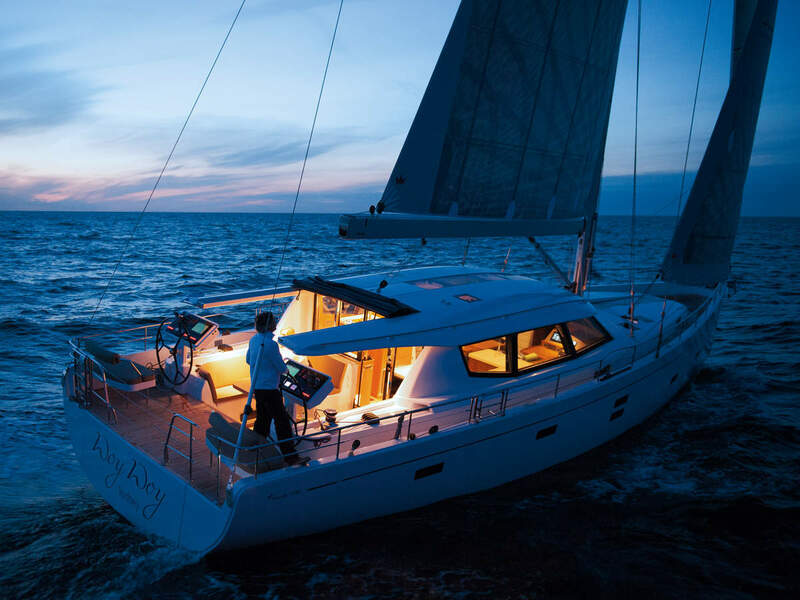 Mainsail options include a furling sail with full length vertical battens, alternatively you can have a slab reefed sail with full length battens. 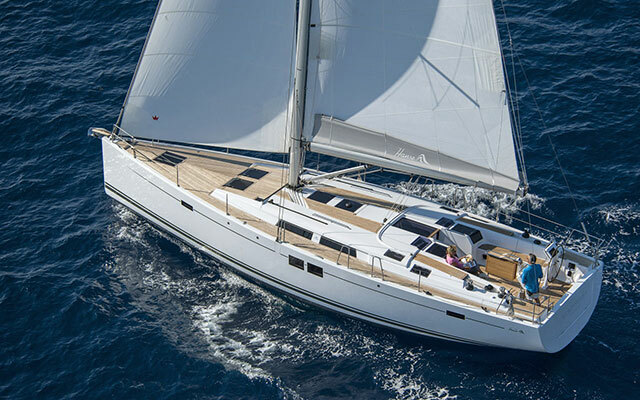 Search for Hanse Yachts for sale on boats.com.